Apple is yet again in legal trouble for what could be another case of patent infringement. 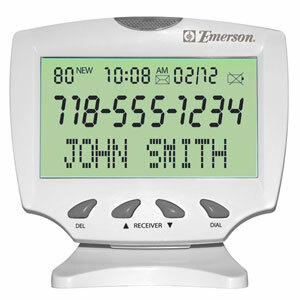 This time the patent in question is surrounding an advanced caller ID system which displays phone numbers and names even when they’re not already in a users address book. The company behind the system is Cequint, a leader in caller ID technology, and they claim that Apple’s own developments may have copied their system and hurt their sales and profits. Apple has not commented publicly on the lawsuit yet, and they likely will not, no word on when the legal proceedings will begin but Apple is sure busy with these legal battles. Apple has ongoing lawsuits with dozens of companies that are still up in the air so this will likely just be another one added on to the list in the coming months.